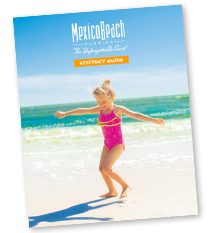 from your friends at Mexico Beach! 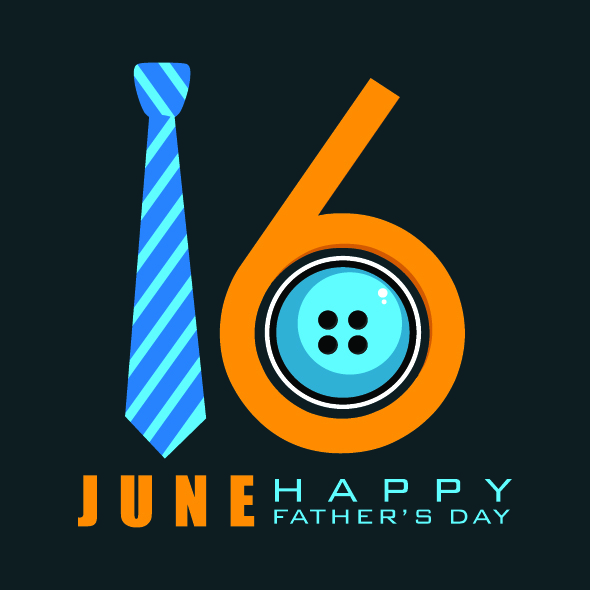 We hope every dad out there has a fantastic day. Celebrate the wonderful fathers and grandfathers in your lives today!